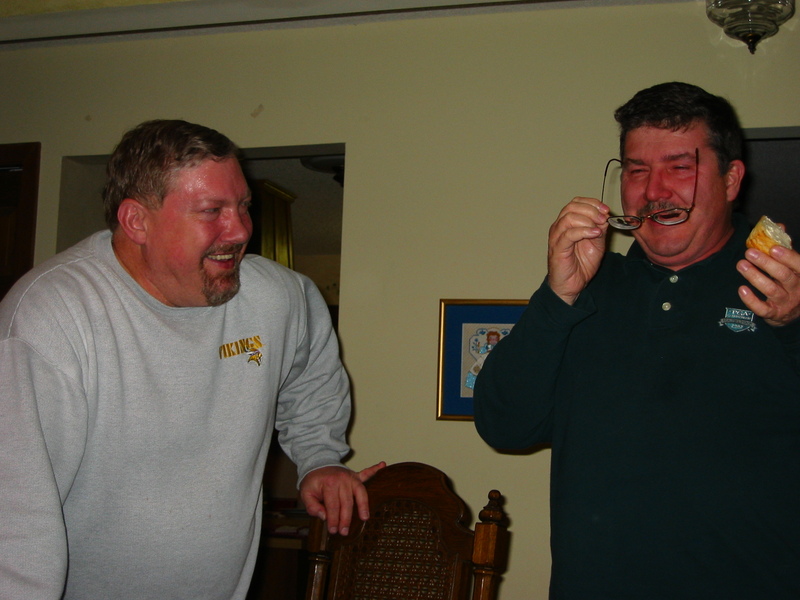 Laugh – An expression of mirth particular to the human species (from Wiktionary). Take two bored husbands, the Christmas holidays, and a pair of sassy sisters, and eventually someone starts laughing, infects the other one and now both are laughing to no end. Word for tomorrow – ALLY. If you prefer to work ahead, see the list for the week under “A Word A Day”. The red face, with glasses in hand because tears are probably streaming down his eyes – yet the other hand keeping what looks like something yummy, is priceless. Love your caption with the “two bored husbands’ & ‘ a pair of sassy sisters’ reference. Makes me yearn to see a photo of the 4 some. I think tomorrow’s word will have the two sisters! I don’t have many of just the four of us – it tends to be all family shots. I don’t exactly remember what set off the two of them, but I think they were laughing at something my sister and I had just done.